Mr. Jock is a board certified physician assistant. 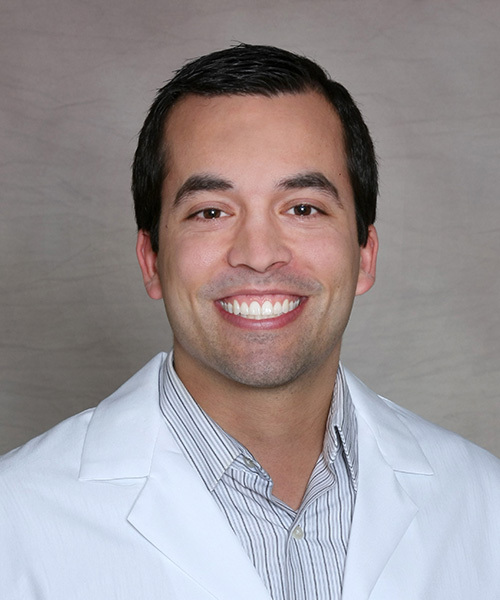 Mr. Jock has experience in emergency medicine, family medicine, and general surgery. He now works with Dr. Charles Taunt as a surgical first assistant as well as provides post-operative care and medical evaluations.